We have all used a similar phrase at one time or another: “He is as mean as a snake”. I used to think that the only “good” snake was a dead one! After all, the serpent was a problem time and time again in the Bible. We have had significant flooding in the area, and it appears as though the snakes have possibly been driven to higher ground in this neck of the woods. 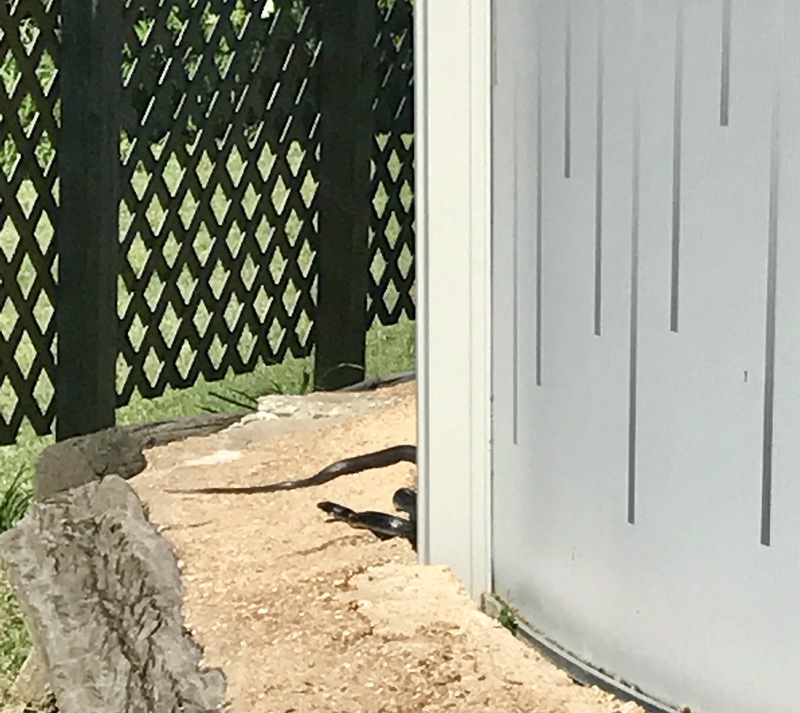 We have had three very long snakes in our yard in the last several weeks. Categories: Spiritual Encouragement | Tags: black snake, Christian encouragement, encouragement, floods, His Purpose for You, purpose, reputation, snake eggs, snakes, spiritual encouragement, Unconditional love | Permalink. 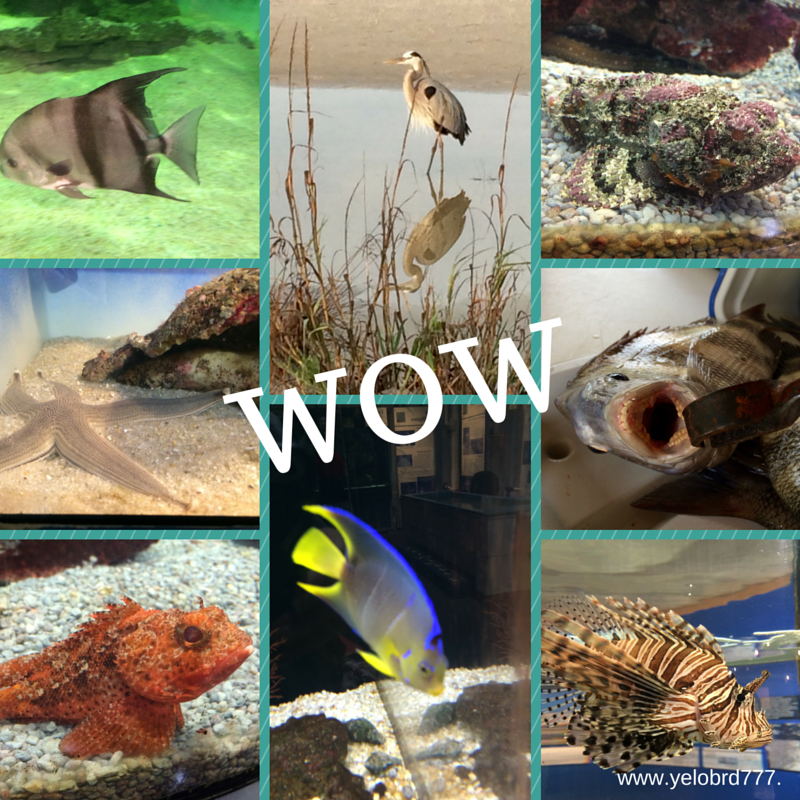 While on our vacation to Dauphin Island, Alabama we visited the Esturaium (their sea lab). Once a teacher, always a teacher and I have to take pictures and read every piece of information. Categories: Christian encouragement, Discouraged Christian, Spiritual Encouragement | Tags: Christian encouragement, Dauphin Island, island, Psalm, purpose, sea creatures, Unconditional love | Permalink.